@jacklim13 is on Carousell - Follow to stay updated! 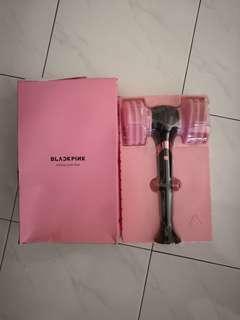 Blackpink Official Lightstick from YG store. 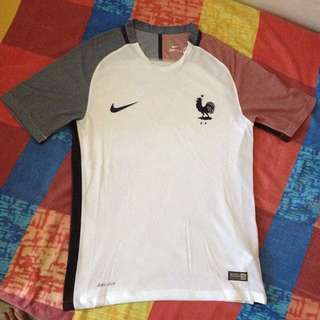 Brand New France away kit Euro 2016. Only wear once for trying. 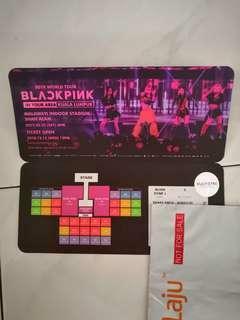 Reason of selling: Size not suitable because online purchase. Best quality, cloth smooth an comfortable to wear on. Price negotiable. COD available at Klang area.